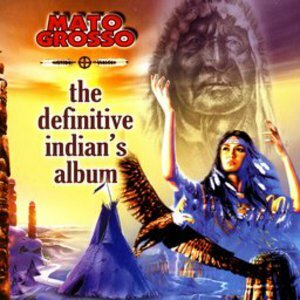 Mato Grosso is an Italian dance project consisted of Marco Biondi, Graziano Pegoraro and Claudio Tarantola. This project released the singles "Thunder", "Mistery", "Moai", "Feel The Beat", "Jungle", "Love" and "Destiny". Mato Grosso is also a free-punk band from Santiago DC (Galicia, Spain). Formed by Josete, Ram?n, J. Pombo & LeRoi in 2010, who had played in classic bands such as Fame Neghra, Samesugas, The Homens or Fulsomes. This project released the singles "Thunder", "Mistery", "Moai", "Feel The Beat", "Jungle", "Love" and "Destiny".